Discover all that is hidden in the words. Find synonyms, uses, trends, statistics and much more. 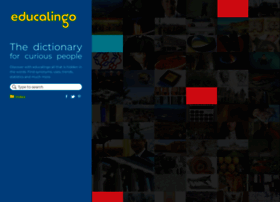 English dictionary with many images and usage examples.